Why is Nokia ignoring consumer products so much? I can’t remember when the Nokia brand, or even better, the Nokia product portfolio was more complete than it is now. Main strategies of this Finnish giant are networking, IoT, AI and Health. When you look at the product that are proudly wearing the Nokia logo, they cover all the main strategic businesses. 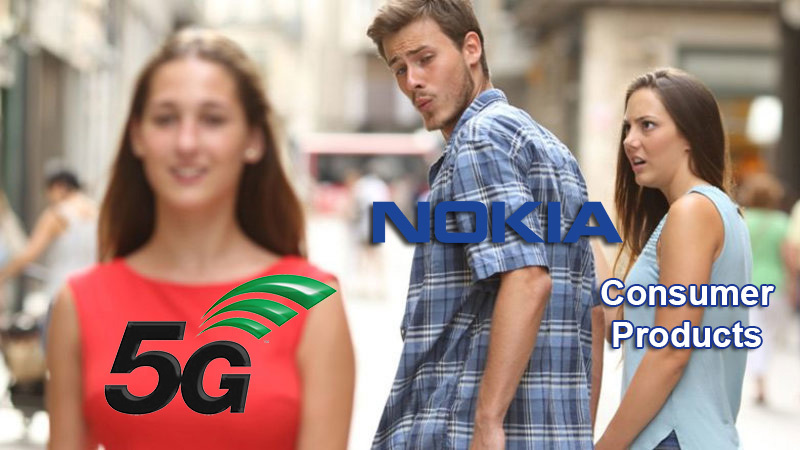 You have antennas, various networking chipsets, advanced computing, watches, scales, and mobile phones with the Nokia logo. And everything sounds so well at social media, but there is a gap between perfect social media picture and real life. Well, that is not something new, right? My point is, while Nokia is proud of her return to mobile phone industry via HMD, and also proud of its efforts in the Digital Health area, there isn’t real support or strategy that would help increase the use of consumer products. Just for an example, at IFA2017 Nokia was showing her digital health portfolio and displayed mobile phones there were Apple iPhone. 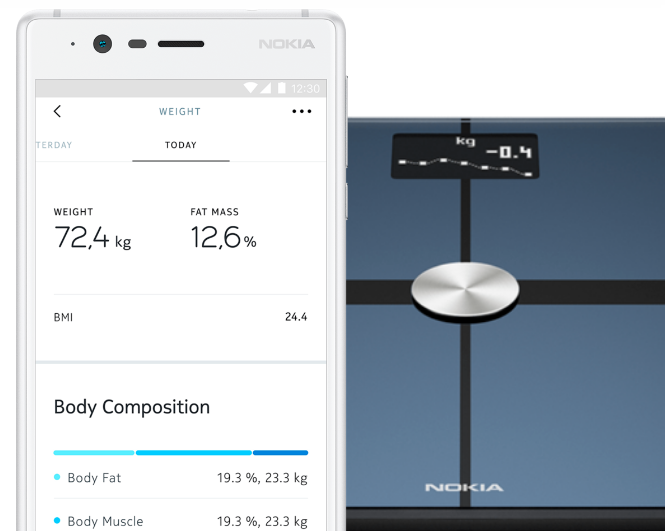 Someone later saw this error and placed few Nokia phones there to be displayed with Nokia scales, watches and thermometers. Also, Nokia has poorly utilized mobile phones with her name on to promote its health gadgets. If you go to Nokia Health, you will easily think that Nokia 3 is the only phone presented by HMD in the past year. I still can’t imagine why Nokia didn’t combine all the resources and put their products all together, no matter who is pushing them to the market. Why not sell Steel HR and Nokia 8 together in a bundle? There is a chance that things are going to get better. 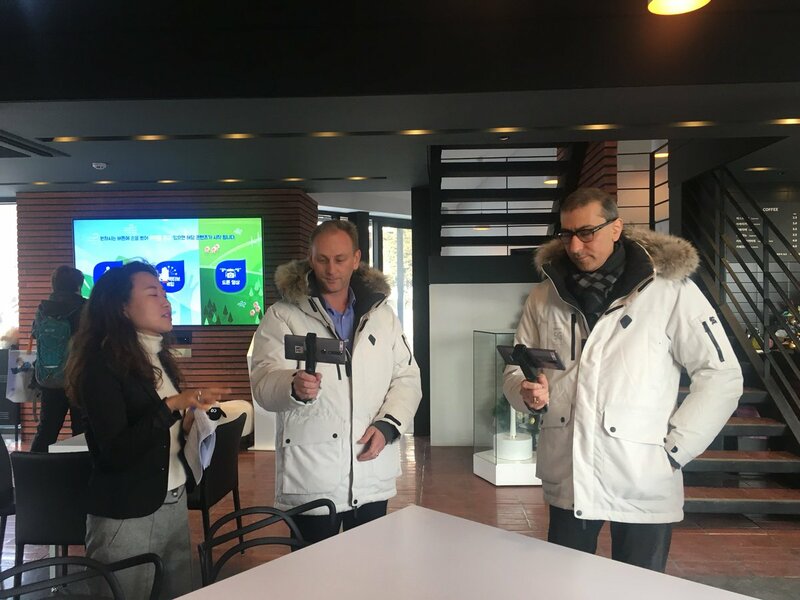 Rajeev Suri, Nokia’s CEO, visited the Olympic Village in South Korea, to see the demonstration of 5G network that Nokia, together with Intel, installed. I couldn’t believe my eyes, but new installation was checked over Nokia phones with handle installed. I believe that phone seen in the photo is the Nokia 6 (2018), maybe in some new color perhaps. God, I hope I wasn’t wrong 😊. Anyway, in the past year Nokia could have used the impact of Nokia phones differently, and with minimum effort, maybe save the Health Division from the eventual sale by increasing sales. Nokia Steel HR, or just Steel has been a great product and would love to see it become Nokia’s legacy like 3310 is. I think that with minimum effort better job could have been done. Any thoughts on this, guys?